Angry man 1 : You cant believe a word they say. You know what I mean. They are born liars. 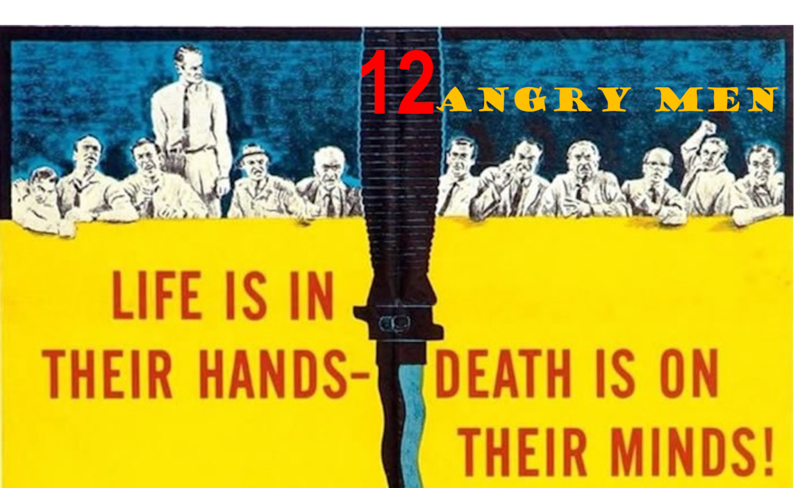 (Reply) Angry man 2: Do you think you were born with a monopoly on the truth? Angry man 1: He don't even speak good English. (Reply) Angry man 3: He doesn't even speak good English. 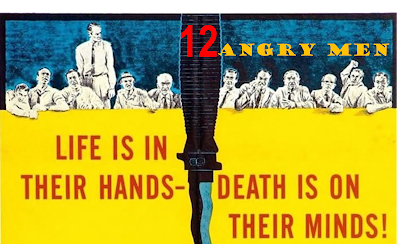 You will get to hear enough of intriguing dialogues in the courtroom drama- "12 Angry Men". After watching the movie, do share your reviews in the comment section.